Camden Fort Meagher is a coastal defence fortification close to Crosshaven. 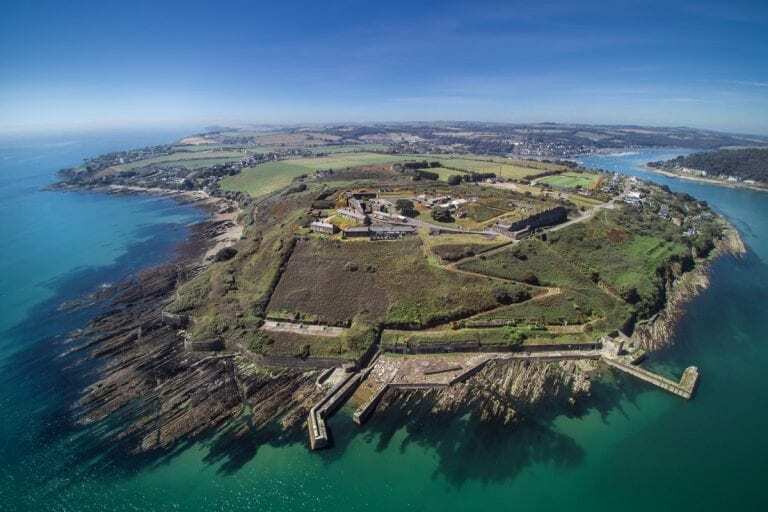 Together with similar structures at Fort Mitchell (Spike Island), Fort Davis (Whitegate), and Templebreedy Battery (also close to Crosshaven), the fort was built to defend the mouth of Cork Harbour. Though originally constructed in the 16th century, the current structures of the 45 acre fort (65% of which is underground) date to the 1860s. 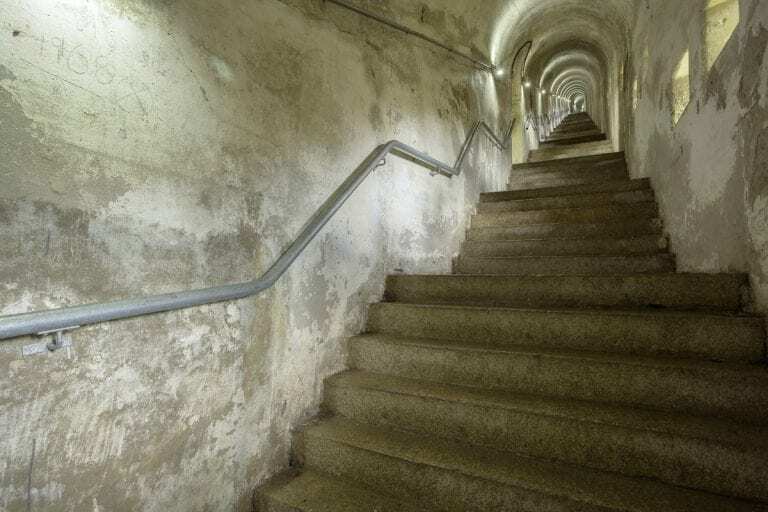 Originally named Fort Camden and operated by the British Armed Forces, the fort (along with other Treaty Port installations) was handed-over to the Irish Defence Forces in 1938. 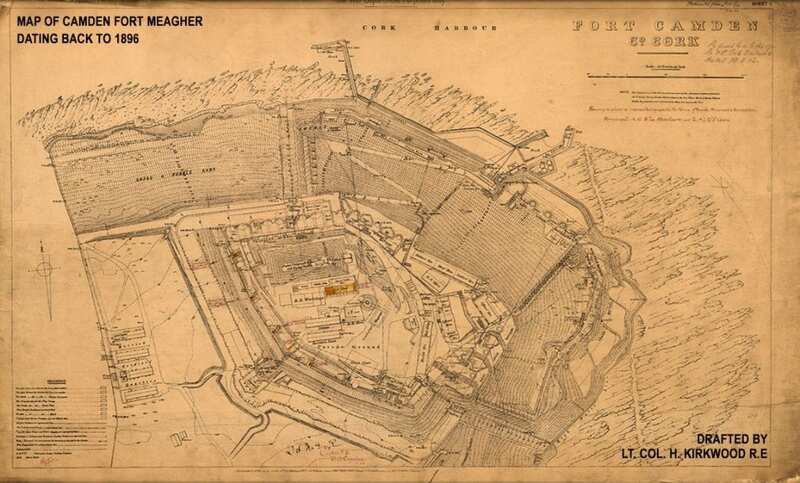 Renamed Fort Meagher in honour of Thomas Francis Meagher, it remained an Irish military installation until 1989 when the Irish Army handed the fort over to Cork County Council. 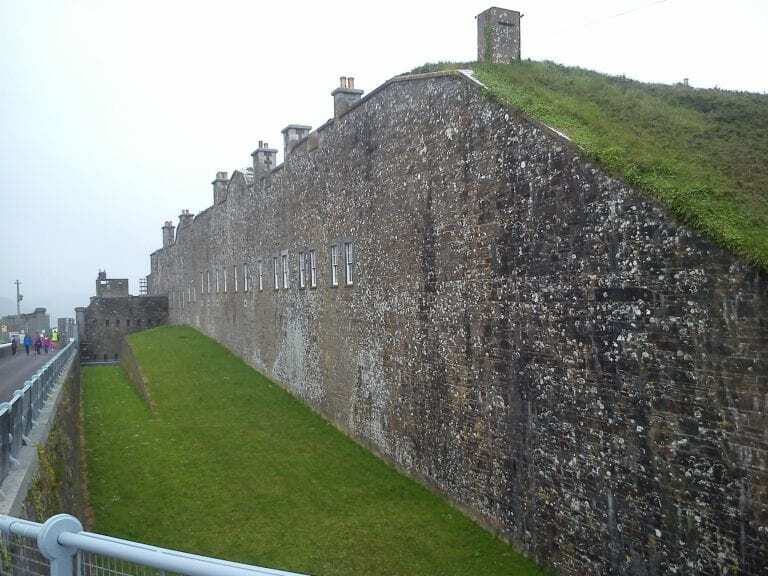 It remained largely overgrown until 2010 when a group of local volunteers began restoration and development of the fort for heritage and tourism purposes. 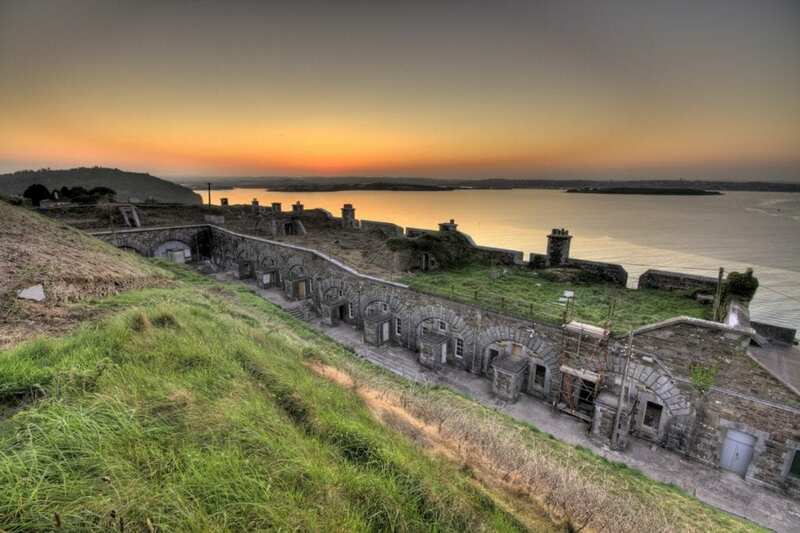 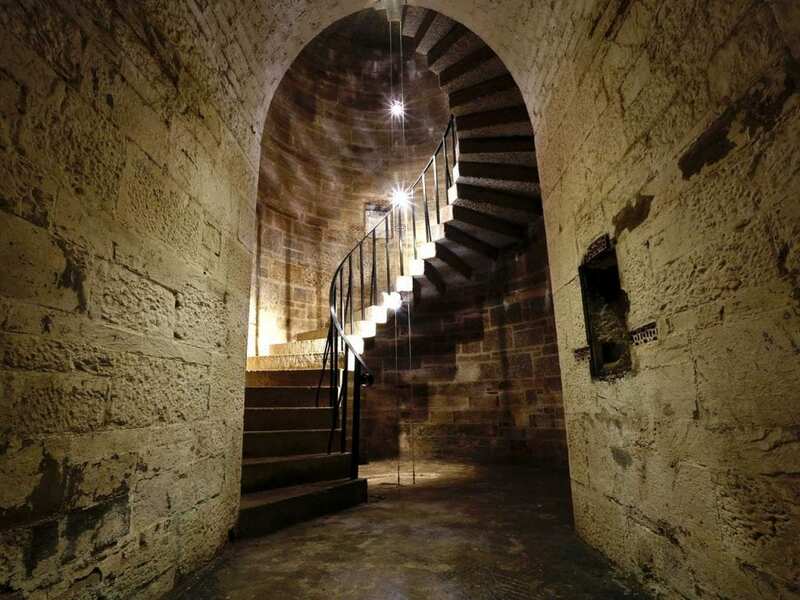 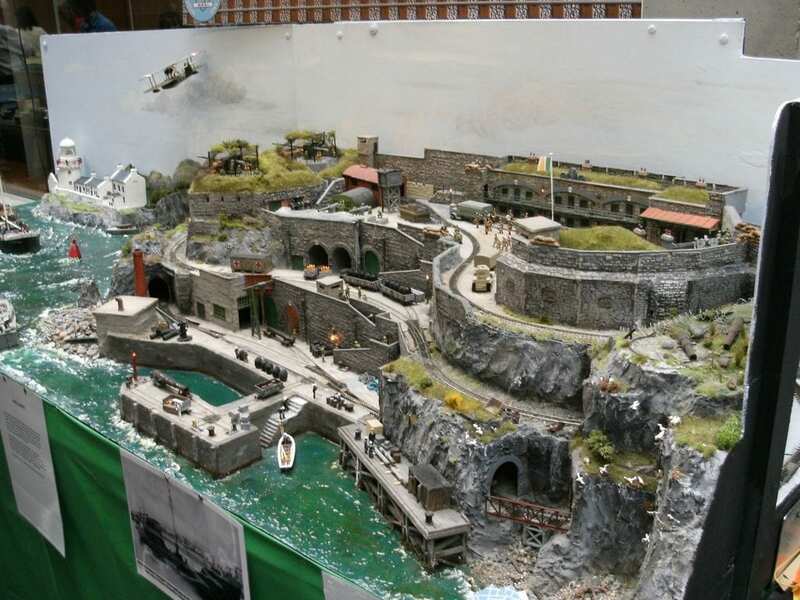 The fort was renamed Camden Fort Meagher and is now open seasonally to visitors, with exhibits on the fort’s Brennan torpedo installation (the world’s first “practical guided weapon”) and one of the only resident 9/11 exhibits outside the United States. 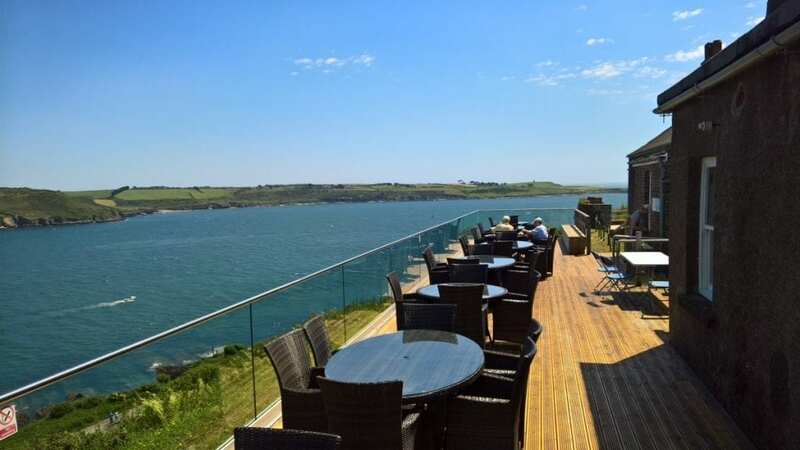 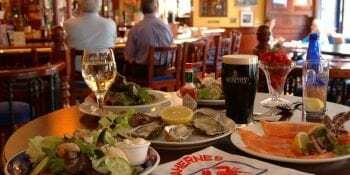 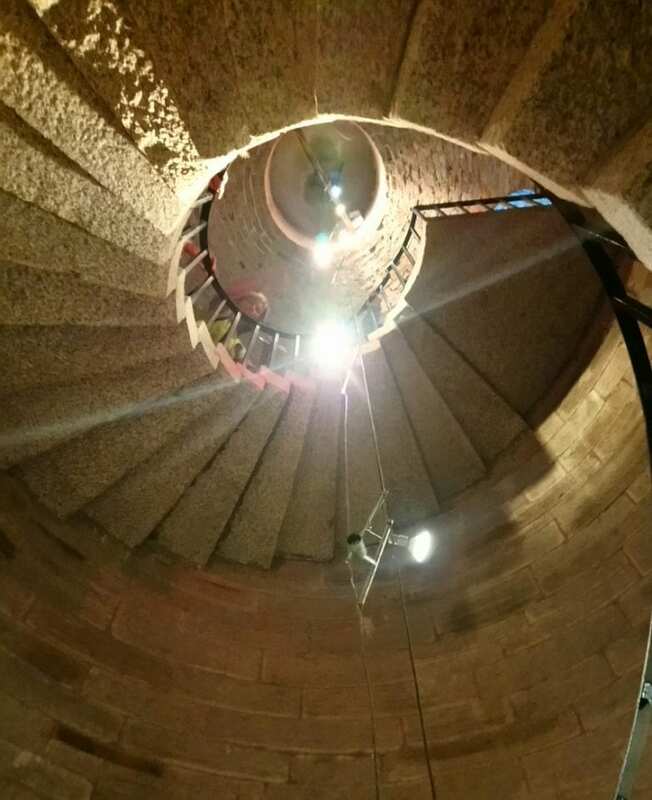 Overlooking Cork Harbour, come for the stunning views, history, and dine in the on site Tea Rooms café with sea views overlooking the Harbour. 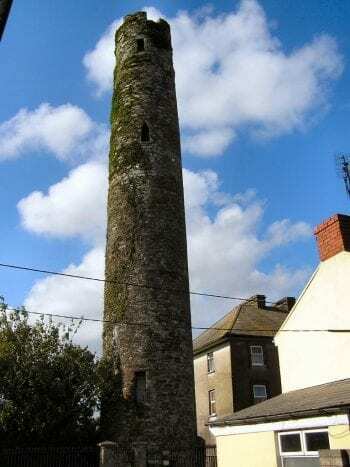 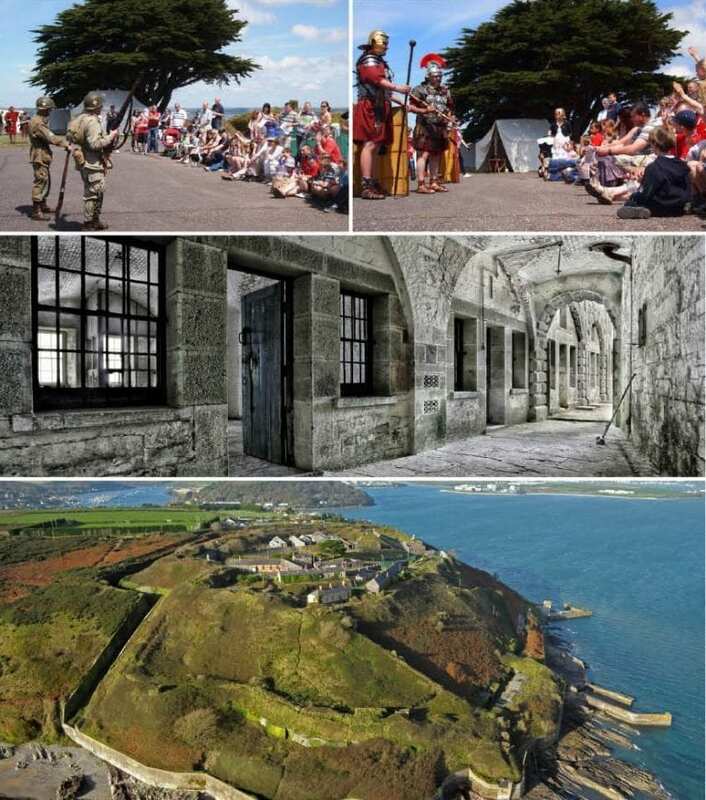 Learn about the history of the Fort, and see things you won’t find anywhere else within the Ring Of Cork!